We are always adding to our constantly-evolving repertoire lists! Click the links below to see what we're currently rehearsing, or listen to a small sampling of our most popular wedding music selections. 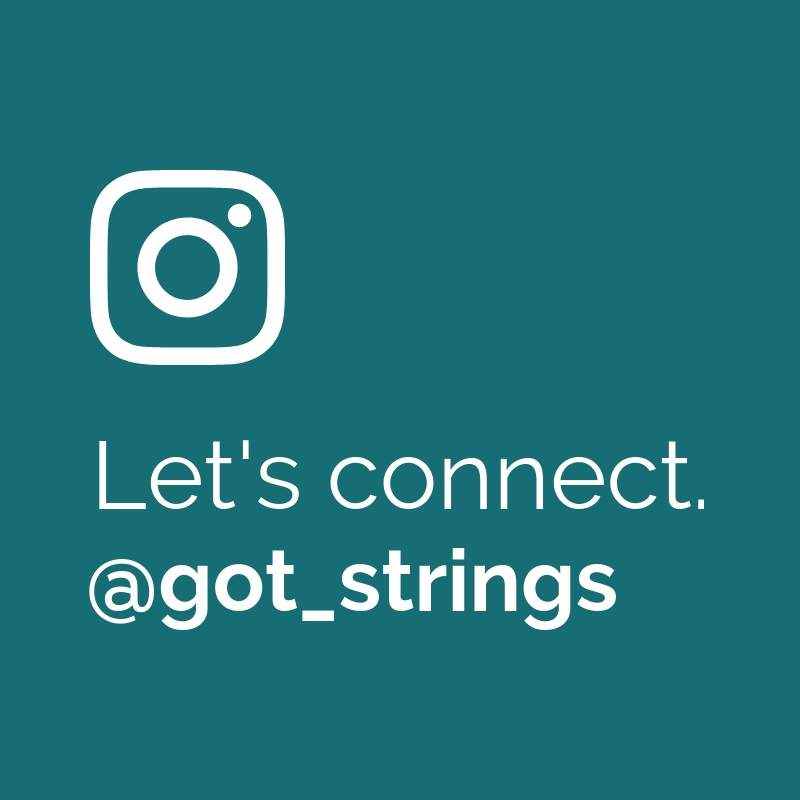 Got Strings has also done session work with recording artists such as Cold Media. Listen to their 2017 release of the single "Move Your Body" here.